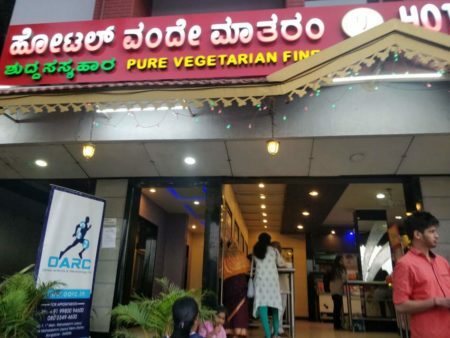 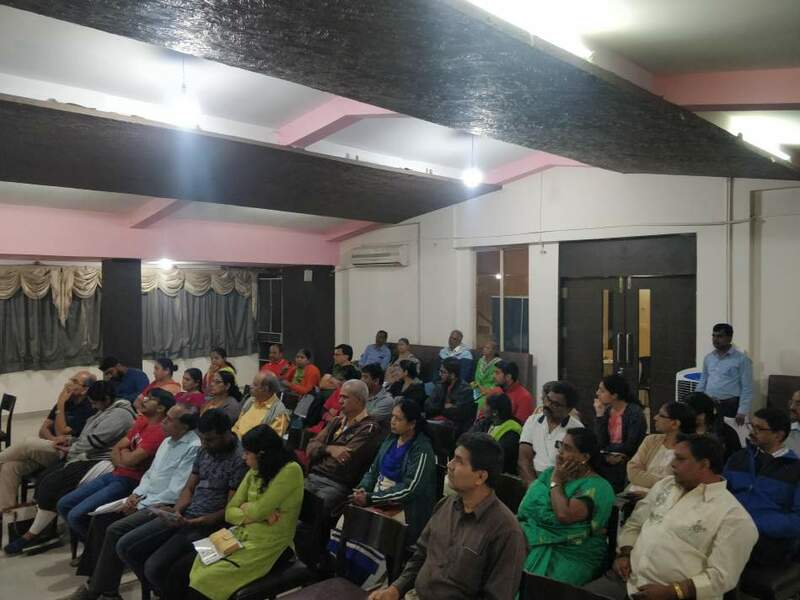 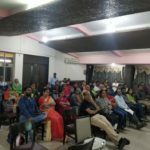 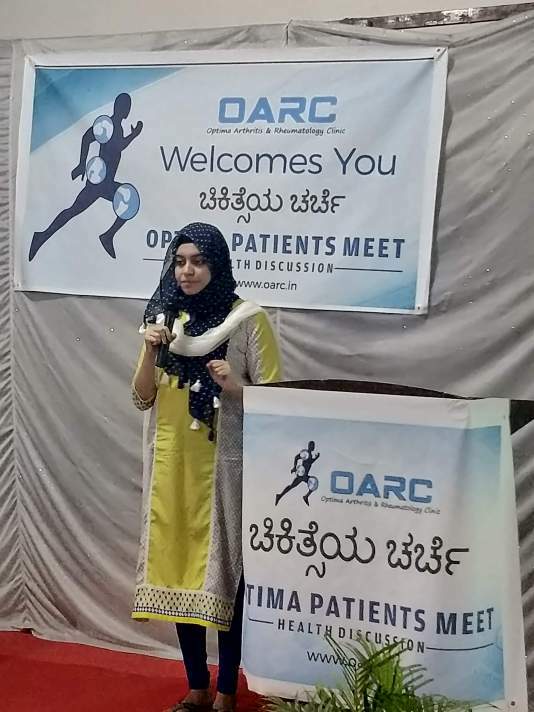 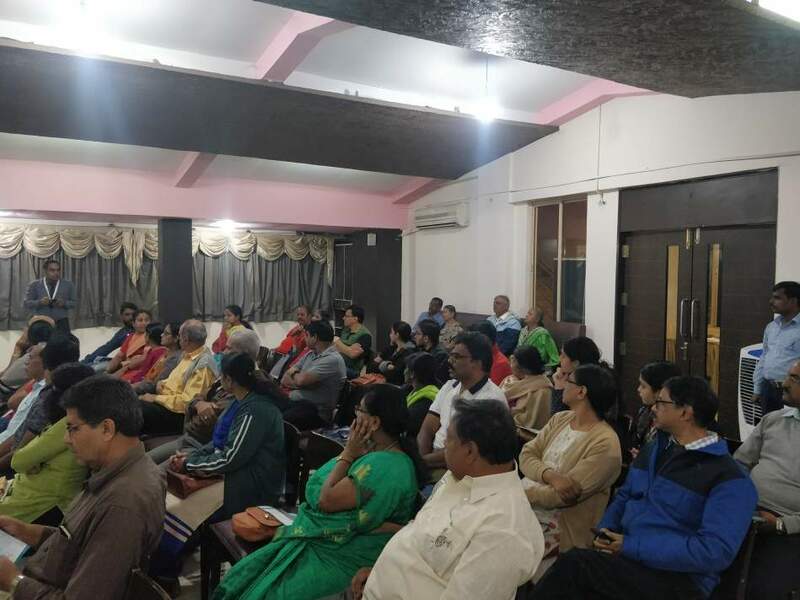 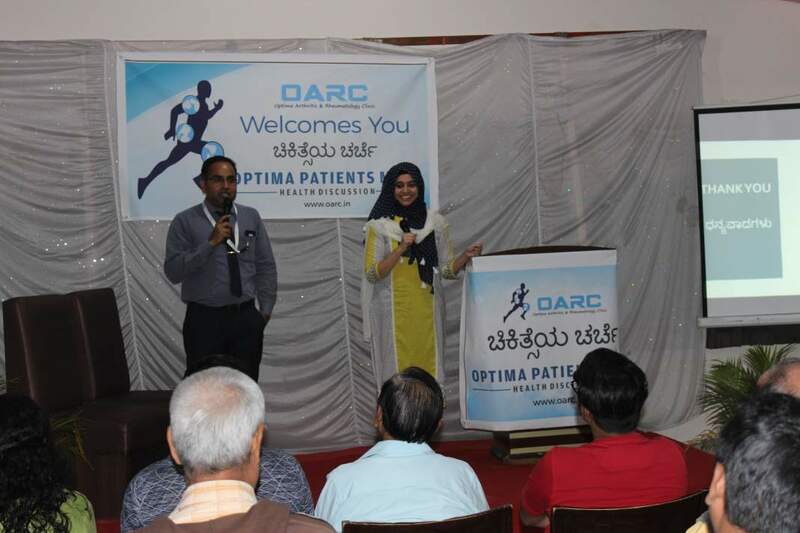 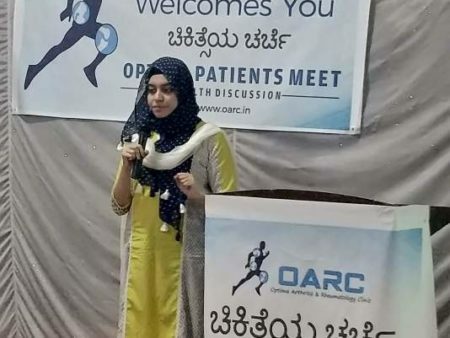 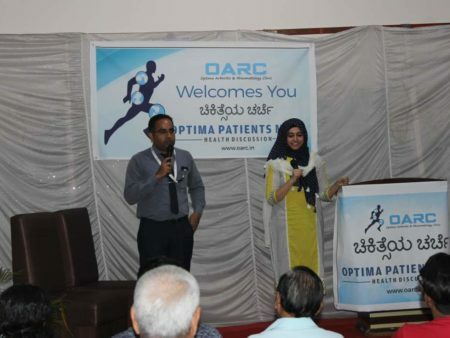 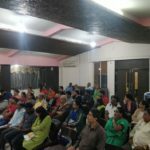 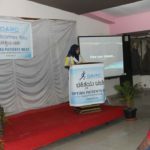 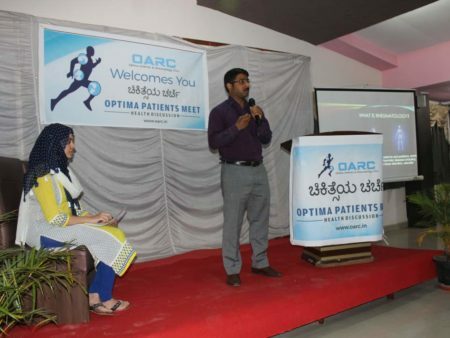 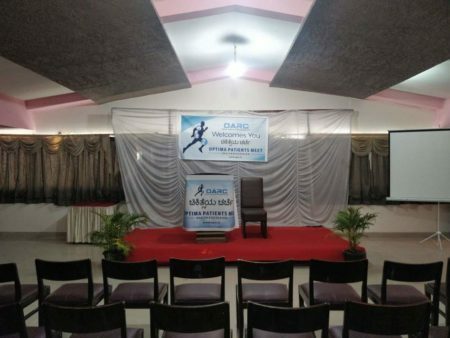 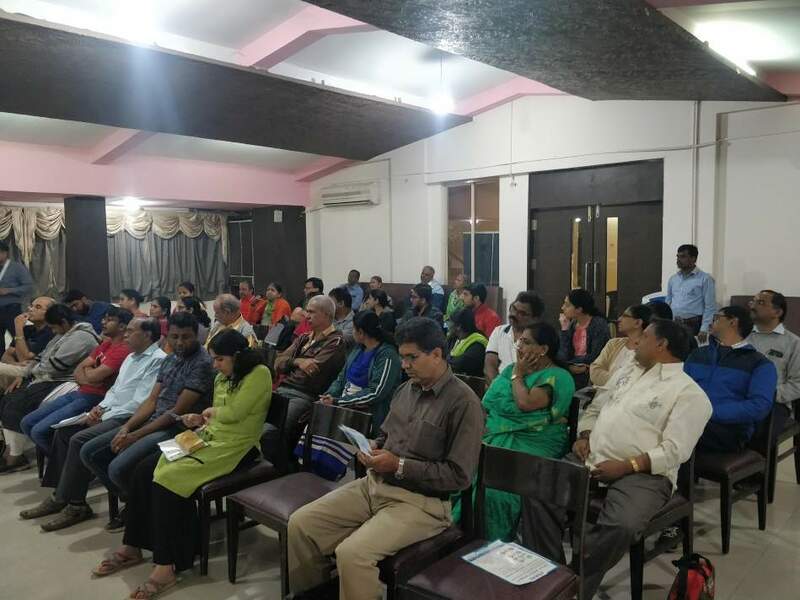 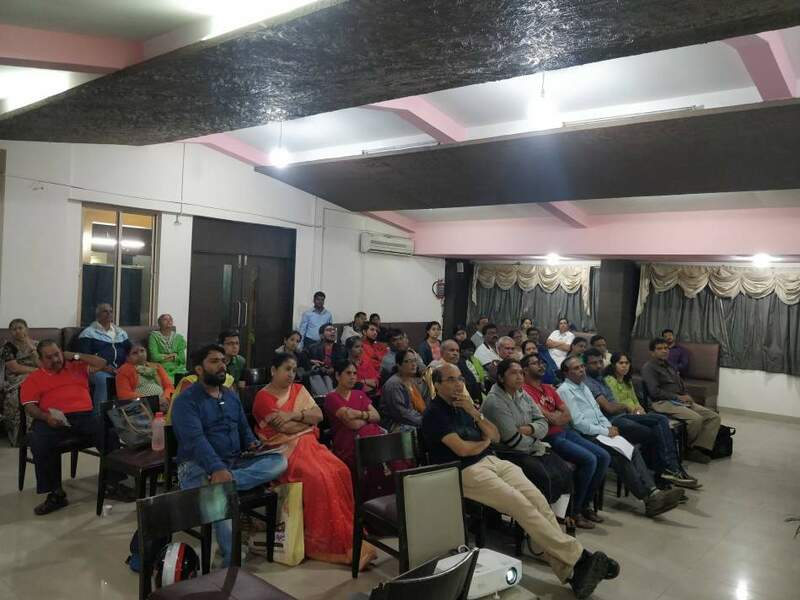 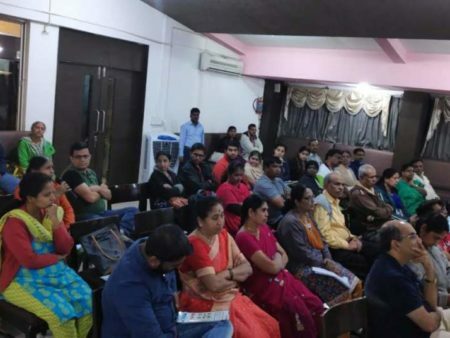 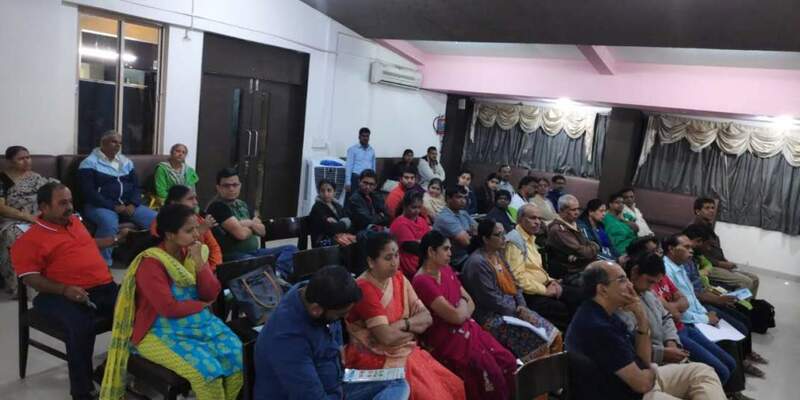 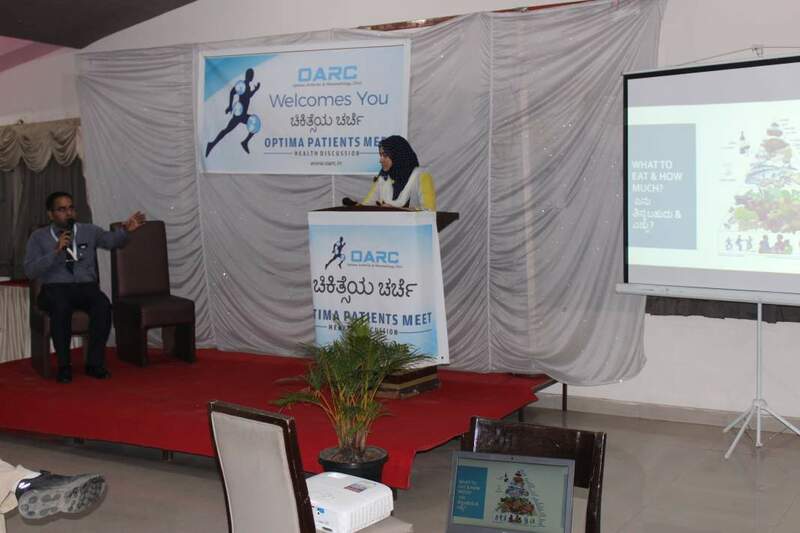 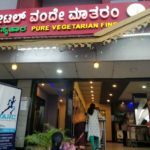 Optima Arthritis and Rheumatology clinic successfully conducted its first “ Optima Patient Meet” titled “ಚಿಕಿತ್ಸೆಯ ಚರ್ಚೆ” on 19th January 2019 at Hotel Vande Mataram near ISKON temple. 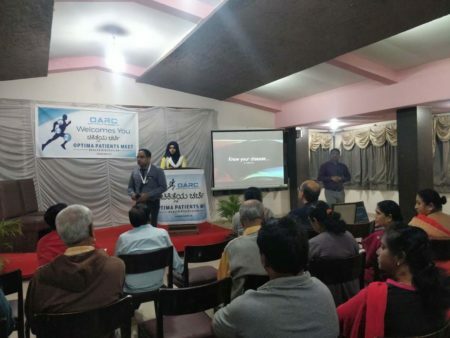 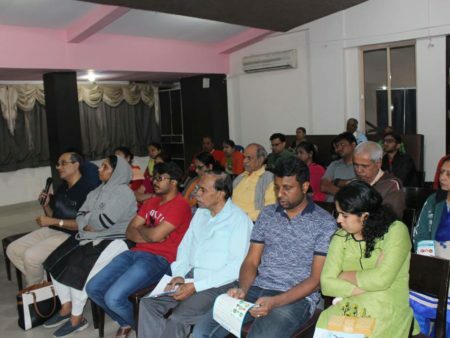 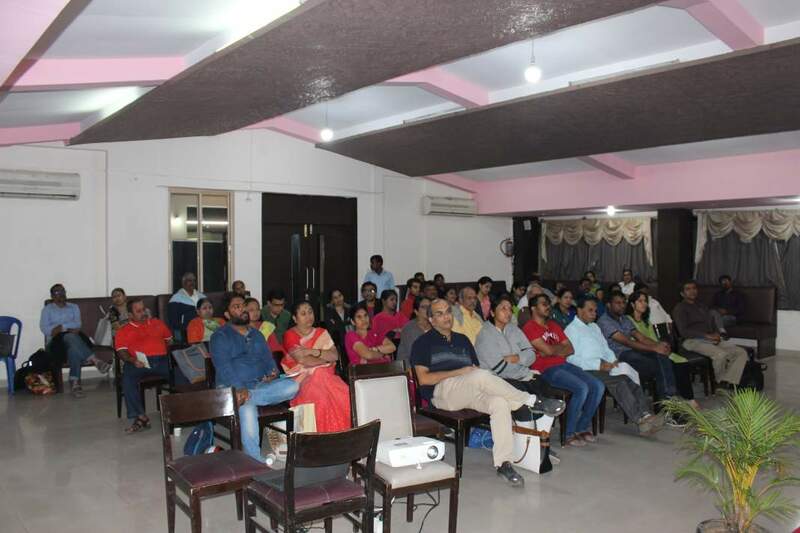 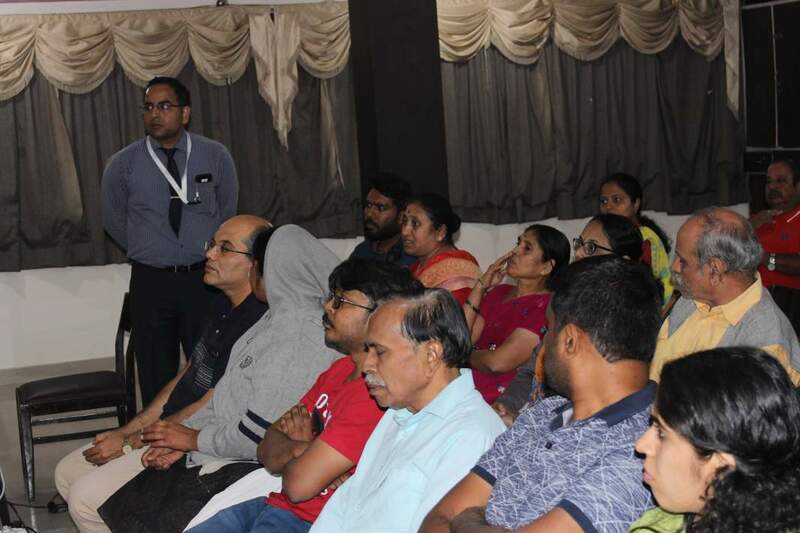 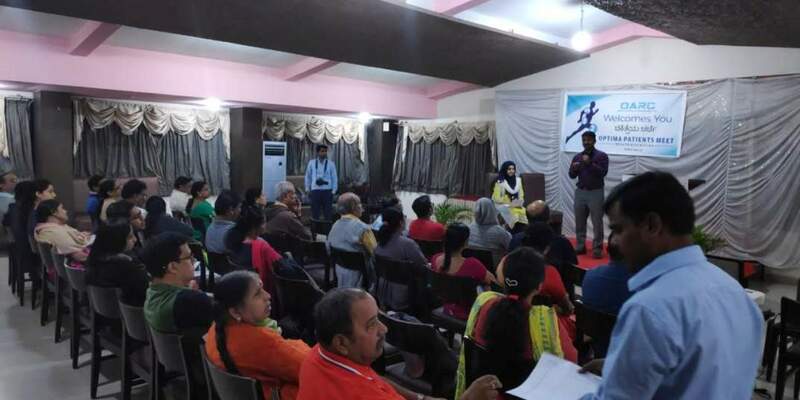 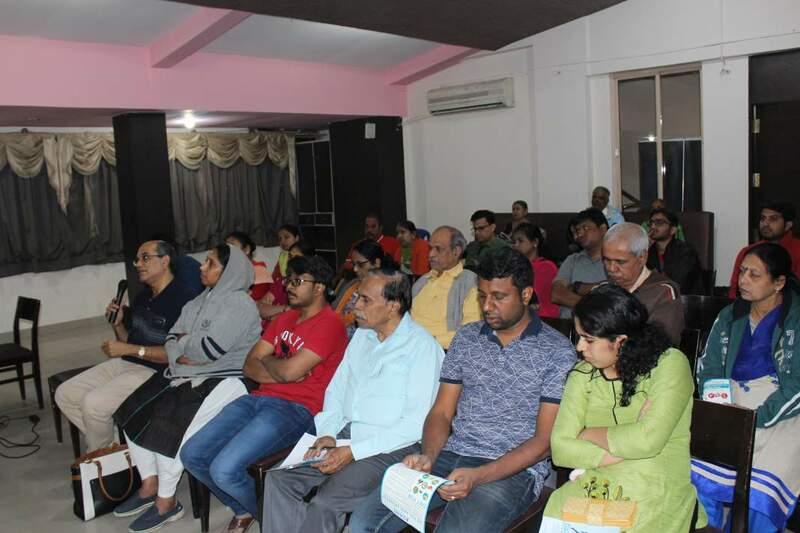 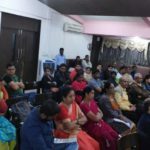 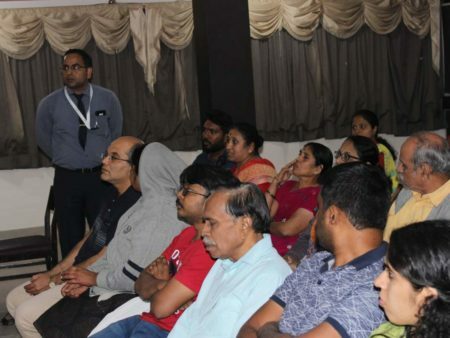 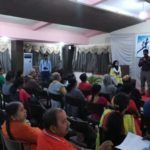 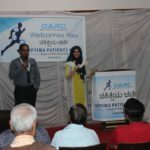 The event was organized to enable patients with Rheumatological disorders to get to know their disease better and understand how to deal with the same. 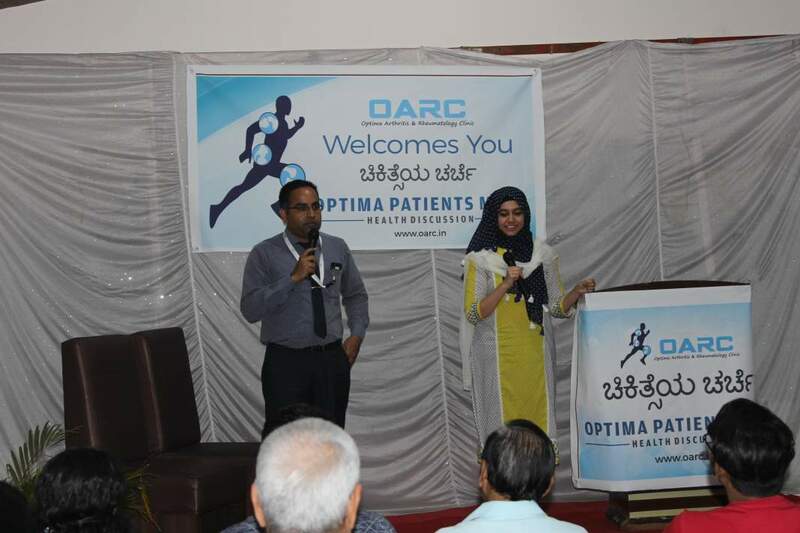 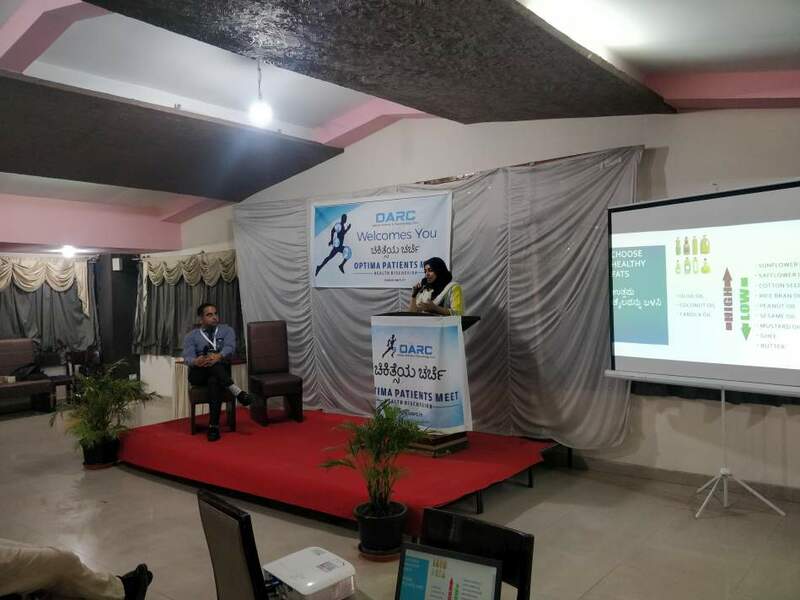 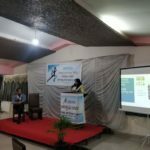 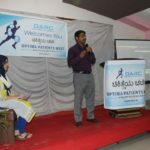 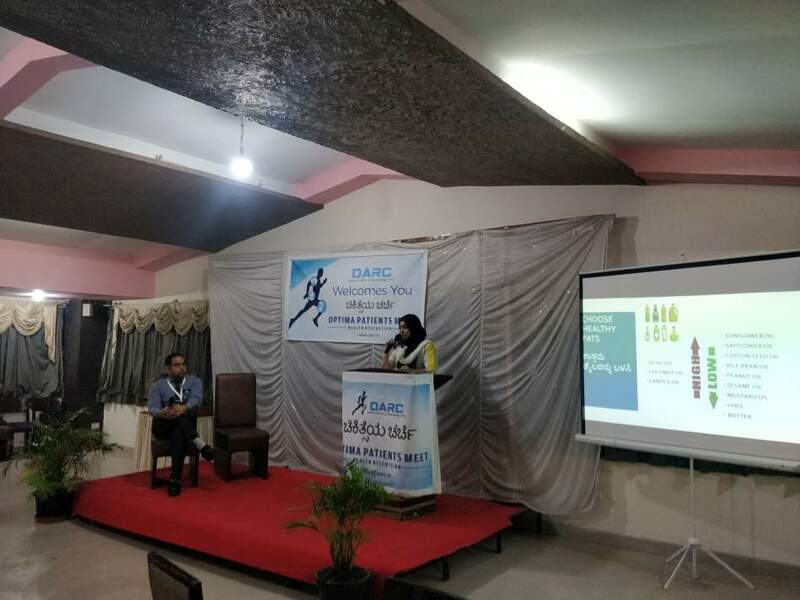 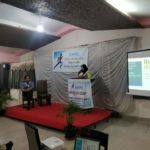 Dr Yathish G C consultant rheumatologist Optima Arthritis and Rheumatology clinic and Ms Nishat Khanam consultant dietitian were the main speakers of the event. Dr Sharath Kumar started the event by introducing the speakers and breaking the ice and prompting the audience to make full use of the event and ask all their questions. 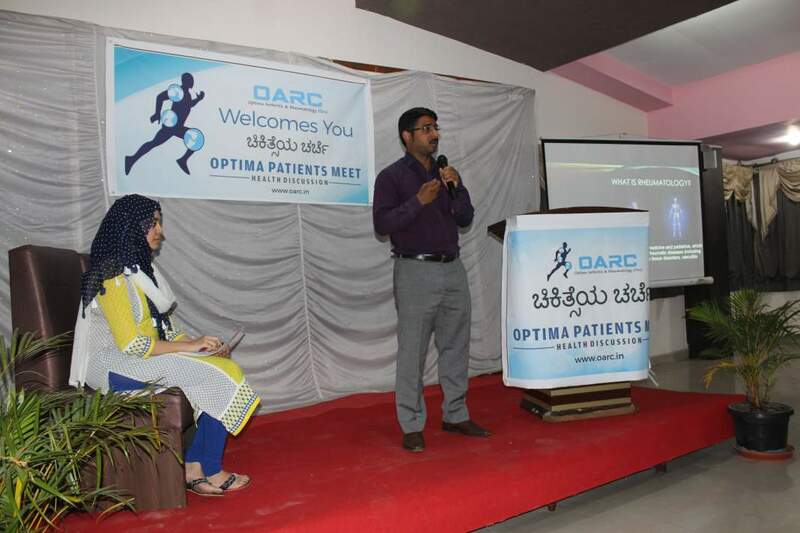 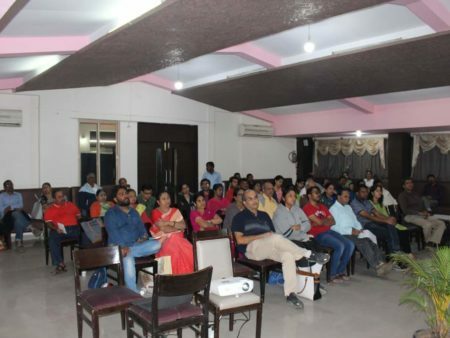 Dr Yathish G C gave a brilliant talk on autoimmune diseases and different types of arthritis. 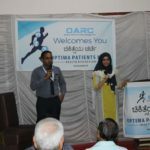 He explained the lifestyle changes needed to live a healthy life and not let arthritis affect your happiness. 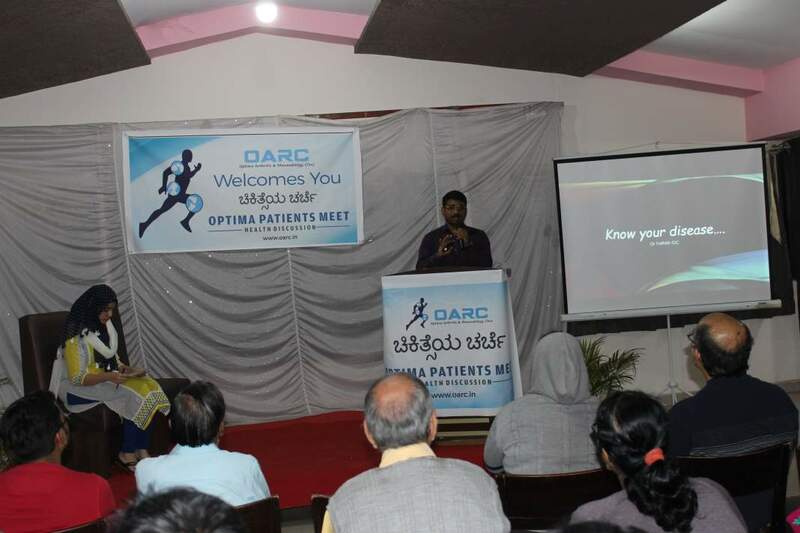 At the end of the session, the audience got an opportunity to ask various doubts about their disease. 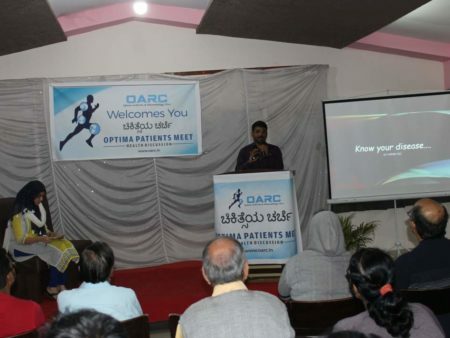 Dr Sharath spoke about the common myths associated with it. 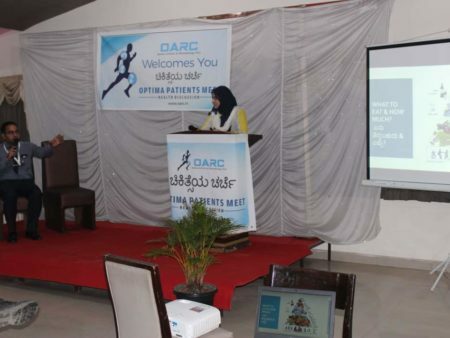 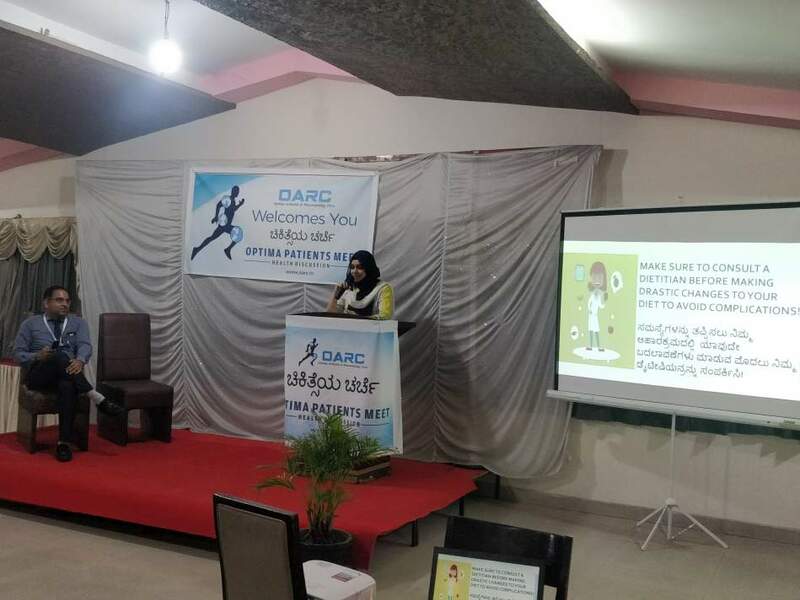 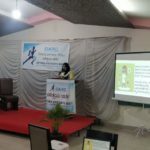 Mrs. Nishat Khanam talked about the benefits of eating healthy in patients with arthritis and busted all the myths generally associated with nutrition. 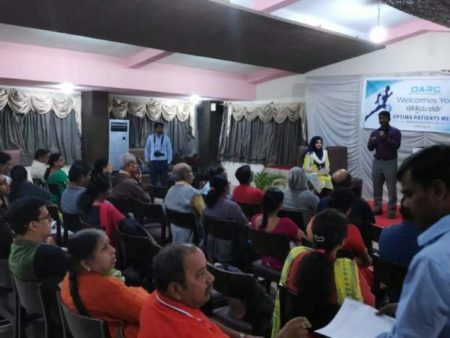 The audience had an opportunity to get all their doubts cleared about healthy eating. 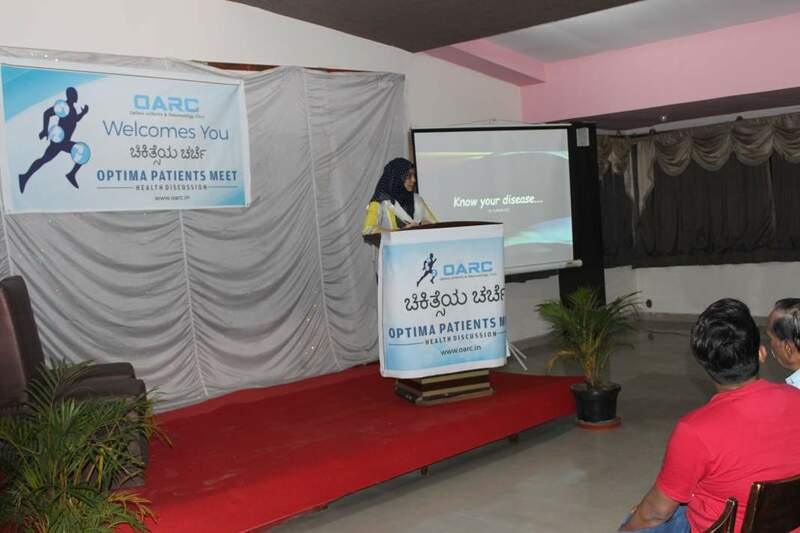 Overall the event was a huge success. 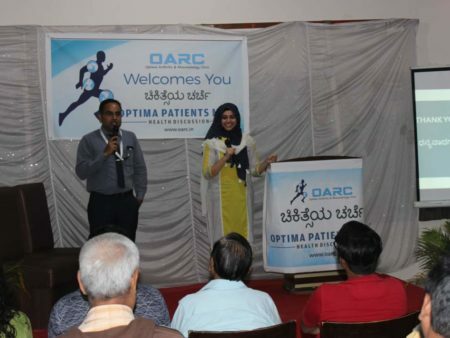 It was attended by over 50 patients along with their loved ones. 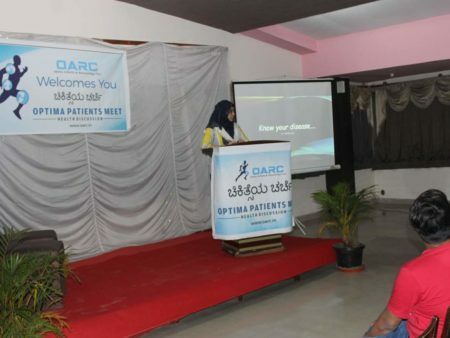 They appreciated the event as they felt it was very informative and helpful for them.